Welcome to Sweetnam Properties, the agency that will walk the extra mile for YOU our client! Let us introduce you to the following property! This property is priced right and won''t stay in the market for long! This really is a move in and stay property! Phone today to view and avoid disappointment! 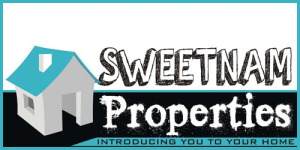 Sweetnam Properties, introducing you to your home!